How well are you prepared for the cold weather? An effectual Winter Plan is essential for mitigating risks, reducing liability and keeping businesses open and operational. 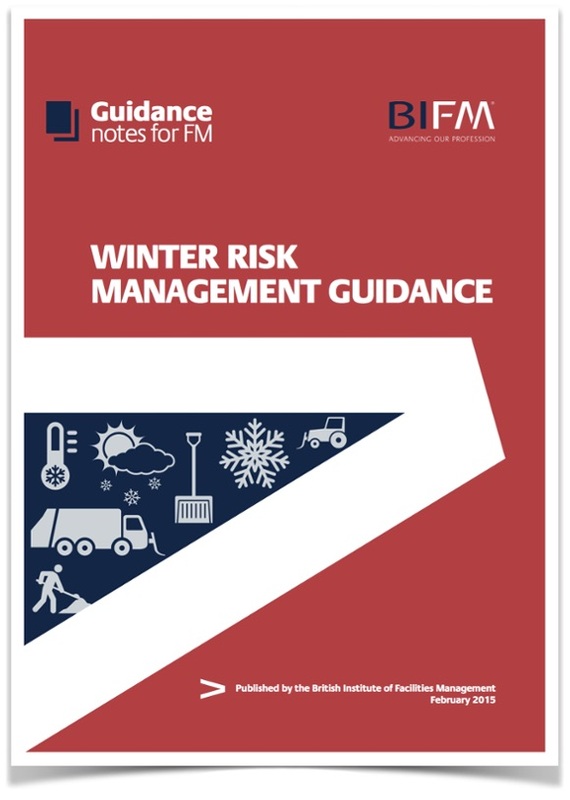 Recent research carried out by the BIFM revealed that more than 30% of companies fail to plan appropriately for gritting and snow clearance for the winter period, and of those that do plan ahead, 85% are not planning to do anything differently, when UK Plc clocked up a £318 million bill as a result of business closures due to snow. We have over 10 years experience in planing and executing successful winter strategies for some of the UK's leading companies. Contact one of our team if you would like to find out more about our award winning services.